Education is a major focus in Vista. There are over 25 educational institutions in Vista and the largest employer is the Vista Unified School District. In 2008, Vista was honored at the seventh best place to live in the U.S. for families, based on its education, business, climate and cost-of-living. At Elite Door Systems, we value education, too. We don’t just install and repair garage door systems; we want our clients to understand their systems in order to get the most out of them. We focus on showing our clients the many options available for everything from the doors themselves to access systems, such as garage door keypads. We also educate our clients on safety issues and how to keep your garage door system secure. Case in point: though we handle all of your garage door systems needs, our specialty is garage door spring repair. Why? Simple. We value our clients and garage door springs, while crucial to the functionality of the system, are potentially dangerous components. Many manufacturers won’t even sell the parts for garage door spring repair to anyone but a qualified professional due to the risk of harm to both person and property. The only way to safely install or repair garage door springs is with the right tools & parts, the right training and the right experience. 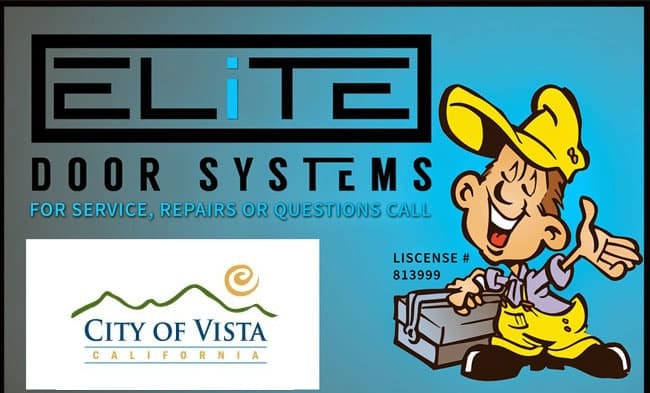 Elite Door Systems has it all. 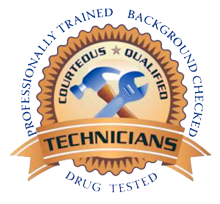 Our technicians are highly trained, experienced professionals. We only source parts from the original manufacturer of your system. We work to keep you and your property safe and to get your garage door system running smoothly as quickly as possible. We won’t cut corners on materials or safety, though. It’s crucial that garage door spring repairs are done right the first time. We have extremely competitive pricing and there are never any hidden fees when you work with Elite Door Systems. Calling us for all your garage door system needs, especially garage door spring repair is the smart choice.